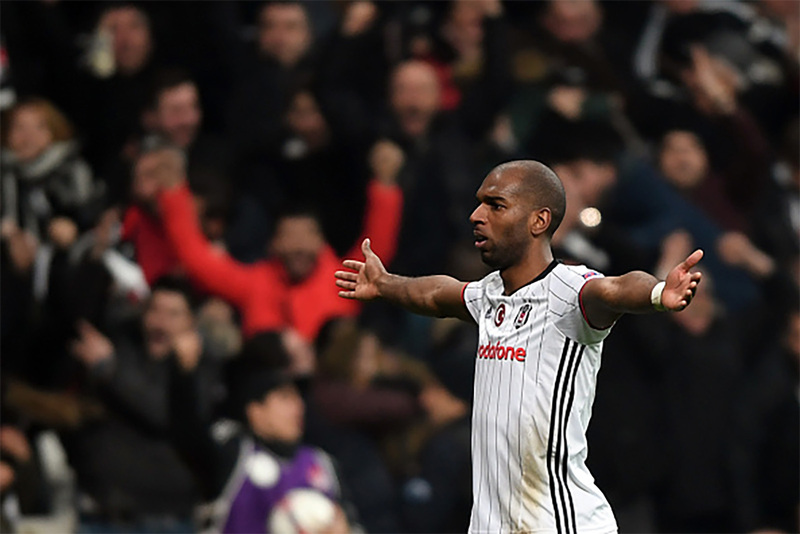 Midfielder Ryan Babel says that his former club, Liverpool, can be confident ahead of their match against visitors in the Europa League last 16 round. Brendan Rodgers masterminded a 1-0 victory at Anfield the first leg, but there is certainly nervousness amongst the squad ahead of the return leg.Babel was part of the team that played in several European matches, although it was largely in the Champions League. Besiktas are definitely a good team and they will be posing a huge threat to the Premier League outfit. Istanbul has been a place of very happy memories for Liverpool after they’ve managed to come back from 3-0 down to win the Champions League final in this city. Rodgers has said prior to the match that the Istanbul 2005 memories will certainly help the team in their quest for a place in the next round of the Europa League. Due to their poor early-season form in the Premier League, this competition is seen as the only way for Liverpool to enter into the Champions League next season. From this season onwards, winners of the Europa League will be going straight into the Premier European competition even without the qualification stages. Babel is no stranger to Turkish football after currently being involved with Kasimpasa.